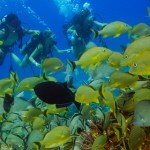 Cozumel reef in the top 10 best. The reef of Santa Rosa de Cozumel has been nominated for the USA TODAY 10 Best travel contest, as #Best Caribbean dive site “so that anyone can vote through their official website until the close of voting that will be the next February 5 of the current year. The Caribbean has long attracted adventurers to its crystal clear waters and the Technicolor submarine world, and today, it remains one of the most popular diving destinations on the planet. From dives in shipwrecks to swooping walls, there is an immersion for almost everyone in this region bathed in the sun. The results will be announced on Friday, February 9. 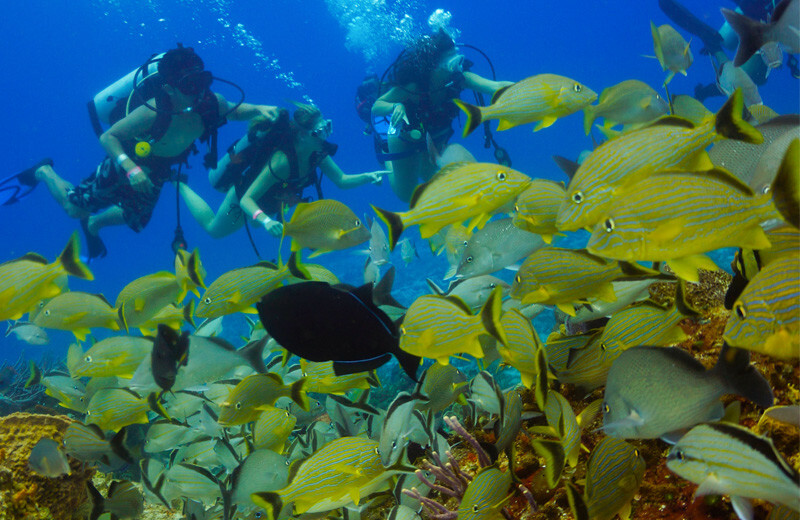 The reef of Santa Rosa de Cozumel is part of the Great Mesoamerican Reef, it is the second largest coral reef on the planet; A popular place to see sea turtles, the reef also provides a home for sponges, groupers, turtles, angelfish and much more. 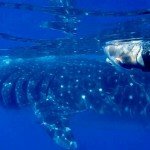 Cozumel is a popular diving destination, every year the local government and other organizations international and local keep working on projects to protect the reef. 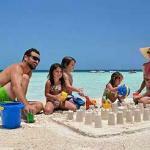 If you already enjoy a great diving experience at Cozumel, help us and Vote here.